We all well known about the name of British car Manufacturer Jaguar for its dazzling appearance in Bond movies and for its unique advertisements . 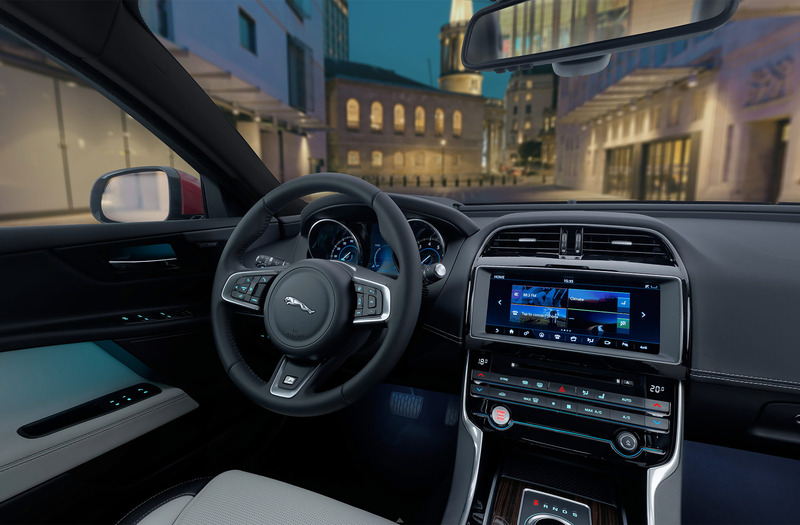 Jaguar has always had a passion for creativity, innovation and dynamic design; qualities they feel are perfectly expressed in XE. With the introduction of this astonishing vehicle they has joined forces with the very best British creative minds to craft a series of collaborative projects. let's see what the Jaguar bring's for us in the new model called XE .it comes in two models "XE PURE" and "XE PORTFOLIO" , both are coming with 2.0 litre 8 speed Automatic Petrol engine , the PURE ( Price start from $ 60219 *) touches the 0-100 Km/h in 7.7 seconds and hit the max speed up to 237 Km/h and give the max torque 320 Nm @1750 rpm . On the other hand the PORTFOLIO model ( Price start from $ 70004* ) touches the 0-100 Km/h in 6.8 seconds and hit the max speed to 250 km/h and give the max torque 340 Nm @2000-4000 rpm at very less fuel consumption 13.5 to 13.6 Km/ ltr. Jaguar The most advanced, efficient and refined sports saloon car that Jaguar has ever produced. XE is a to its core. The first of a new generation of cars to be launched on Jaguar’s state-of-the-art, all new Advanced Aluminium Architecture, the lightweight aluminium construction creates an incredibly strong body, as well helping to deliver power with responsive handling and refinement with beautiful design. driver and enhance the driving experience. 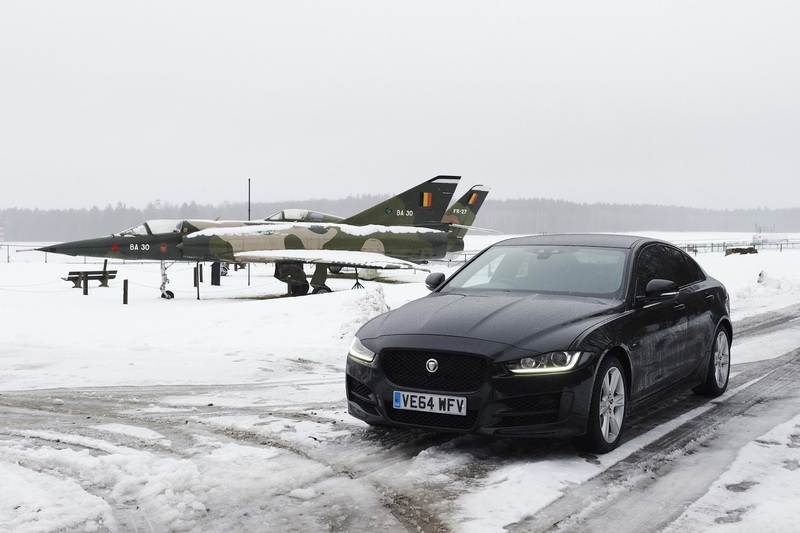 XE rewrites the rules. 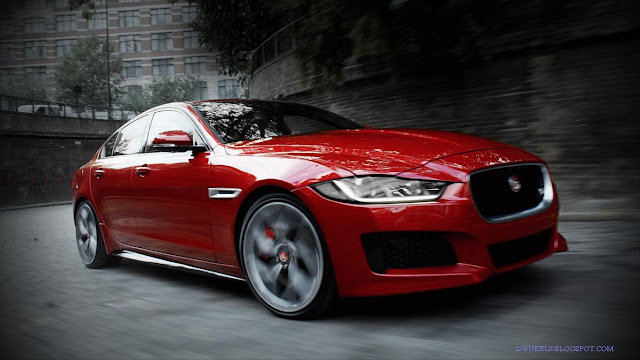 XE is a wake up call for every other car in its class. From its iron-grip when cornering to its immaculate poise on all roads, XE’s precision-engineered chassis delivers outstanding sports performance in constantly changing conditions. 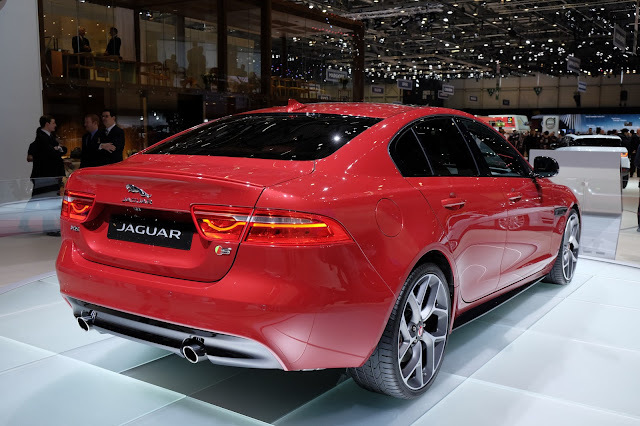 XE has sports-car equivalent body stiffness of 22kNm/deg. 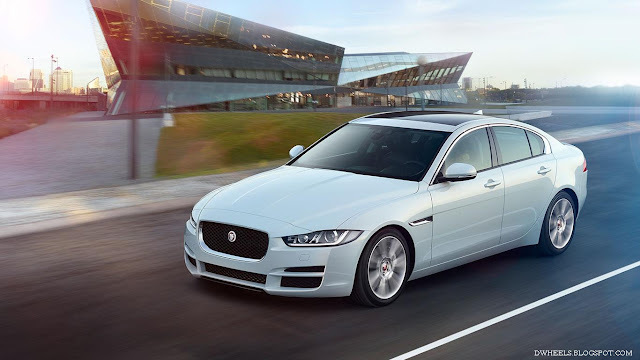 NEXT GENERATION EPAS XE’s next generation Electric Powered Assisted Steering (EPAS) offers outstanding feedback and control, as well as power assistance the moment you need it. The system adds to driver confidence by communicating the approach of the limits of grip during hard cornering. Only active on demand – saving power for where you really need it, as well as saving fuel – EPAS allows highly-tuned computer control to adapt the levels of steering support; whether giving you fine control at speed, or providing comprehensive assistance during slow manoeuvring. XE’s next generation braking system is optimised for high performance and to save weight. Air deflectors fitted to the front suspension efficiently channel air to cool the brakes and reduce the risk of fade during enthusiastic driving. While new technology in the pads reduces dust to improve stability, increase disc life and maintain the clean appearance of the wheels. JaguarDrive Control allows you to select Standard, Eco, Dynamic or Winter modes, each subtly changing the steering and throttle mapping. Eco mode encourages fuel efficient driving offering gear change information and fuel economy feedback. Dynamic mode sharpens the throttle response and increases steering weighting. On automatic transmissions, Dynamic mode performs gear shifts more quickly and at higher engine speeds. By selecting Winter mode, the system automatically dampens acceleration and applies more gradual traction for slippery conditions. TORQUE VECTORING BY BRAKING XE’s Torque Vectoring by Braking maximises control through the tightest corners. Torque Vectoring technology provides controlled braking on the inside rear wheel delivering outstanding sports car agility and added driver confidence. IN THE EXTREME Whether you’re driving XE enthusiastically or simply want the assurance of a car that will remain stable in challenging conditions, Jaguar’s Stability Systems keep XE safely balanced through unexpected driving situations.